Thank You for visiting our Website. Remember "YOU CAN GET ALL OF YOUR FARMING NEEDS FROM MFA!" Click on the manager's name below to contact. Check out the MFA Animal Health product catalog by following the link below! Check out MFA's latest video: Empower Change. It is a general introduction to MFA. Simply click on the photo below to play the video. 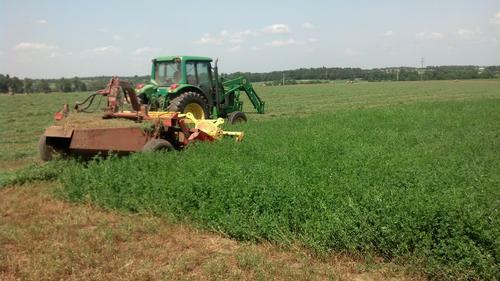 To view the Greater Ozarks latest newsletter, please click on the link below. 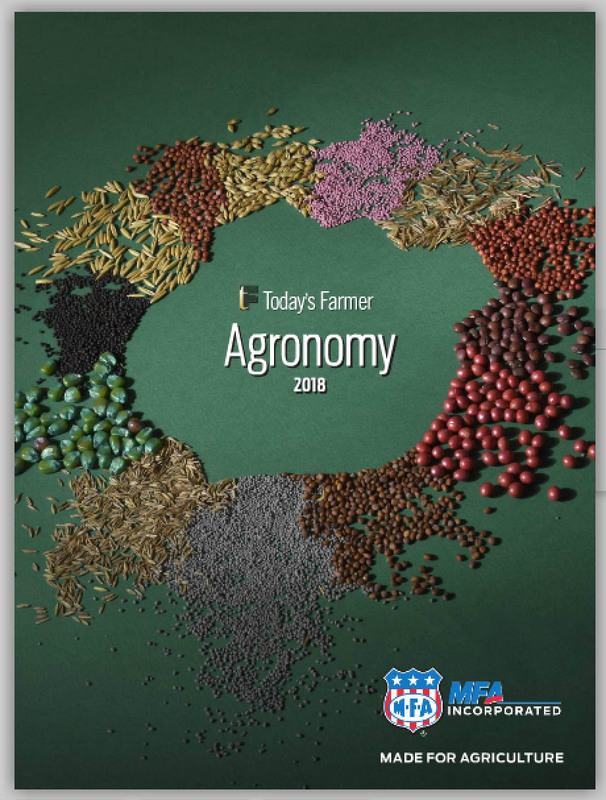 Check out our MFA Agronomy Guide app available online HERE. Drop in for a free copy at any of our locations, the agronomy guides are compliments of MFA Precision Ag. The 2019 edition will be available in late FEB 2019. 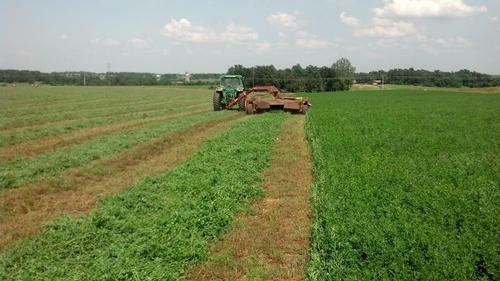 Consider Alfalfa as a forage!